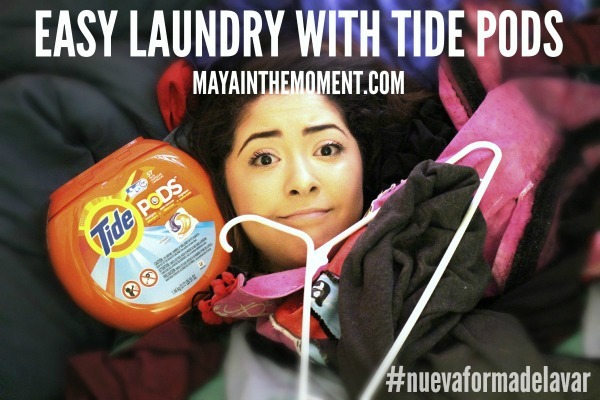 Comment below or Snap me (@mayainthemoment( what you’d do with the extra time you’d save using Tide Pods! 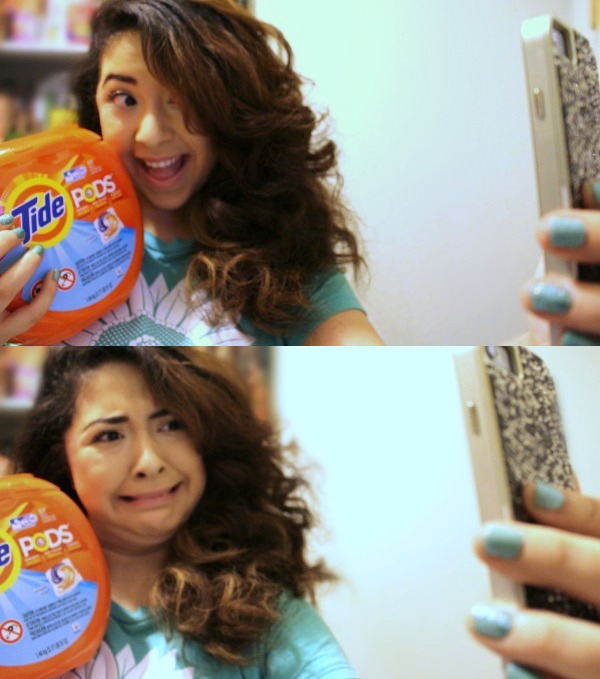 Recently, I’ve teamed up with Tide to show you all that the laundry struggle is OVER! 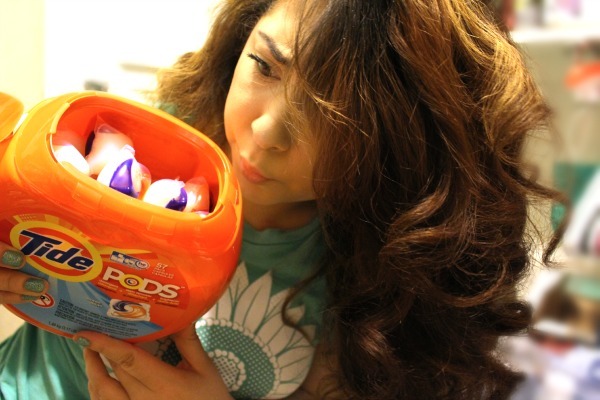 There’s actually an easy one step way of doing laundry now, with Tide Pods. Did you hear me?! EASYYYY! This is what the Tide Pods look like, they are these cute little packages of awesome, that are made up of three compartments that are 2x as strong as regular detergent. All packed in that pod! And, they smell gr8! My boyfriend pillow was becoming a little stanky, so I decided to try the pods out! 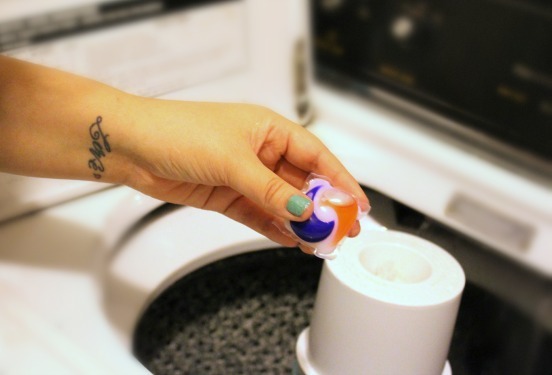 All you do is drop the Tide Pods in, and you’re good to go! No measuring cups! BUT! 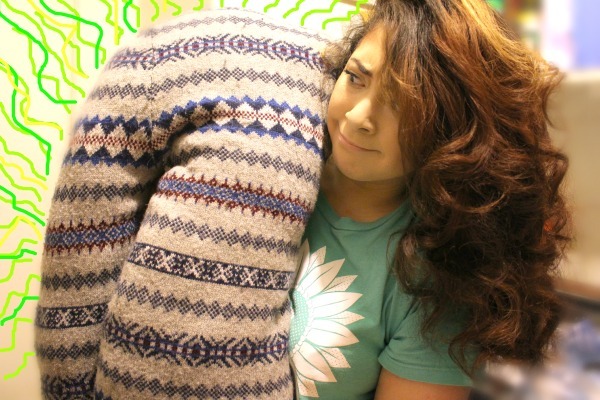 I have some tips for those who aren’t laundry savvy (like me) coming up in a video next week! Until then, make sure to follow Tide!